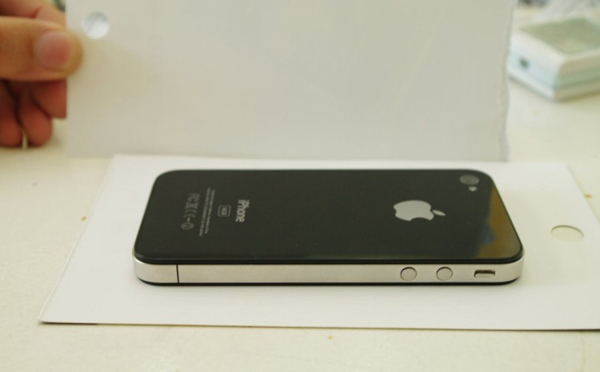 It’s not even month to big hoopla over Gizmodo & iPhone 4G leak, here once again new images of iPhone 4G/HD leaked on internet. Well this time it’s not prototype left in some bar but an authentic iPhone 4G 16GB prototype right from Vietnam. 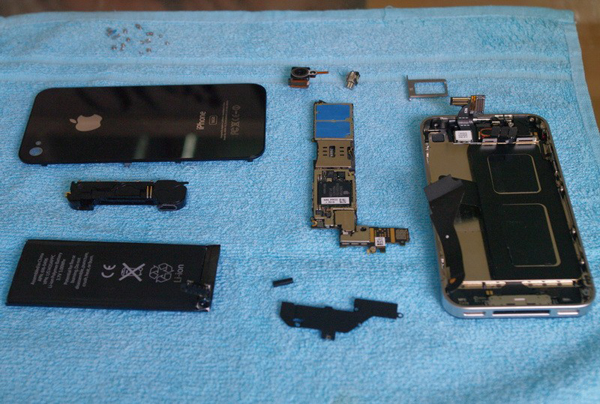 The images are posted at Taoviet.vn site along with teardown of prototype showing an Apple branded processor. Note the black “N90” text on the white sticker — that’s the rumored internal codename for Apple’s next generation GSM iPhone. 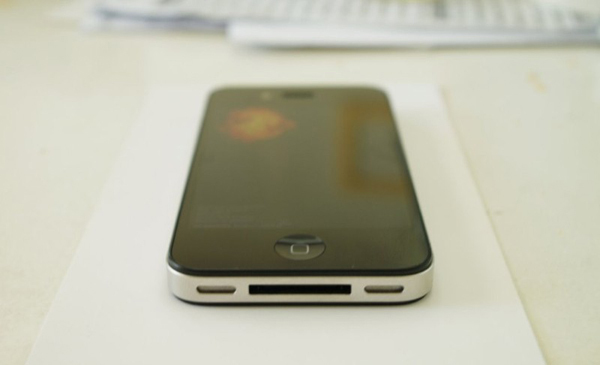 This looks final hardware of iPhone 4G/HD, the difference can be spotted in this model and the unit that Gizmodo bought is missing pair of screws at the bottom of device.